Christopher Columbus’ Spanish-financed expedition landed on what is now The Bahamas. This discovery attracted the attention of Europe to the riches available in the New World, inspiring France, Portugal, Spain, England, and the Dutch to send explorers. Without this successful expedition, the history of the founding of North America would be completely different. 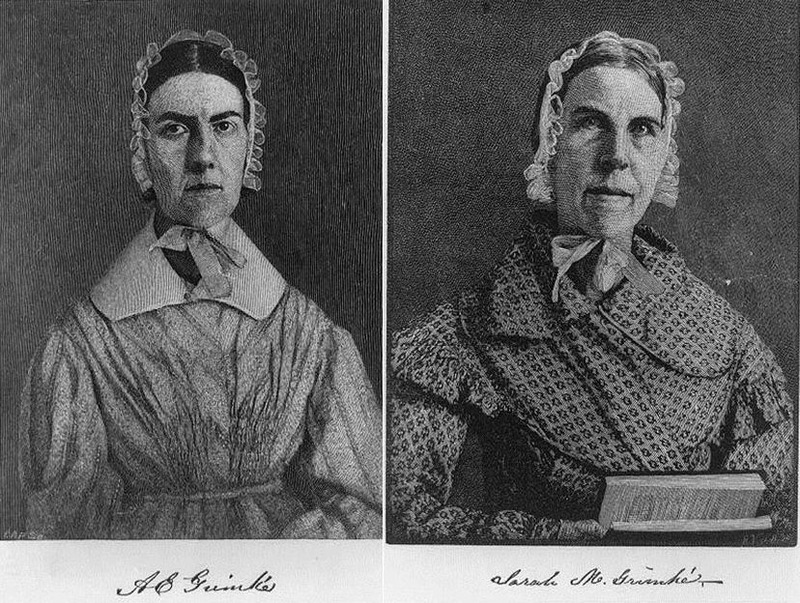 Thomas Grimke died after a visit to his sisters Sarah and Angelina Grimke in Philadelphia. He was their last close tie to Charleston. They were now completely cut off from their hometown. This entry was posted in History - American, History - Charleston, History - South Carolina, Today In Charleston History, Today In History and tagged Grimke sisters, The Invention of Wings. Bookmark the permalink.